U.S. military conflicts abroad have left nine million Americans dependent on the Veterans Health Administration (VHA) for medical care. Their “wounds of war” are treated by the largest hospital system in the country—one that has come under fire from critics in the White House, on Capitol Hill, and in the nation’s media. The resulting public debate about the future of veterans’ health care has pitted VHA patients and their care-givers against politicians and policy-makers who believe that former military personnel would be better served by private health care providers. This high stakes controversy led Suzanne Gordon, award-winning health care journalist and author, to seek insight from veterans and their families, VHA staff and administrators, advocates for veterans, and proponents of privatization. Gordon spent five years closely observing the VHA’s treatment of patients suffering from service related injuries, physical and mental. 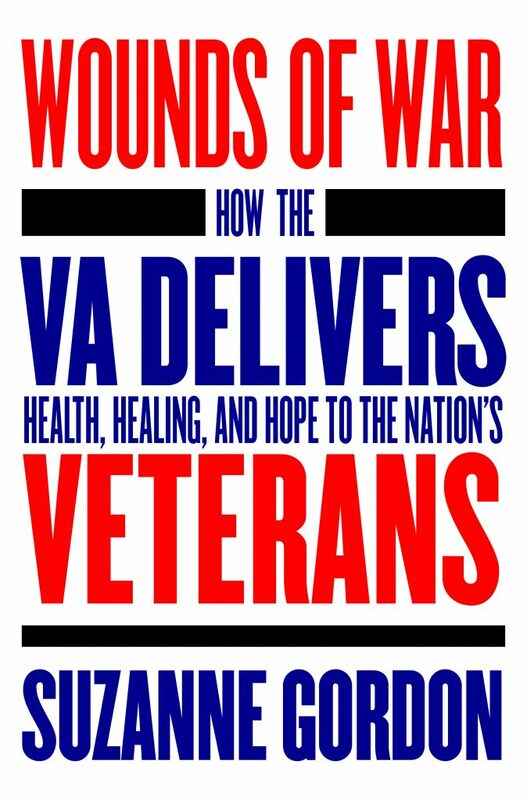 In Wounds of War, Gordon describes how the VHA—tasked with a challenging patient population—does a better job than private sector institutions offering primary and geriatric care, mental health and home care services, and support for patients nearing the end of life. The VHA, Gordon argues, is an integrated health care system worthy of wider emulation, rather than piece-meal dismantling for the benefit of private contractors. In the unusual culture of solidarity between patients and providers that the VHA has fostered, the author finds a working model for higher quality health care and a much-needed alternative to the practice of for-profit medicine.